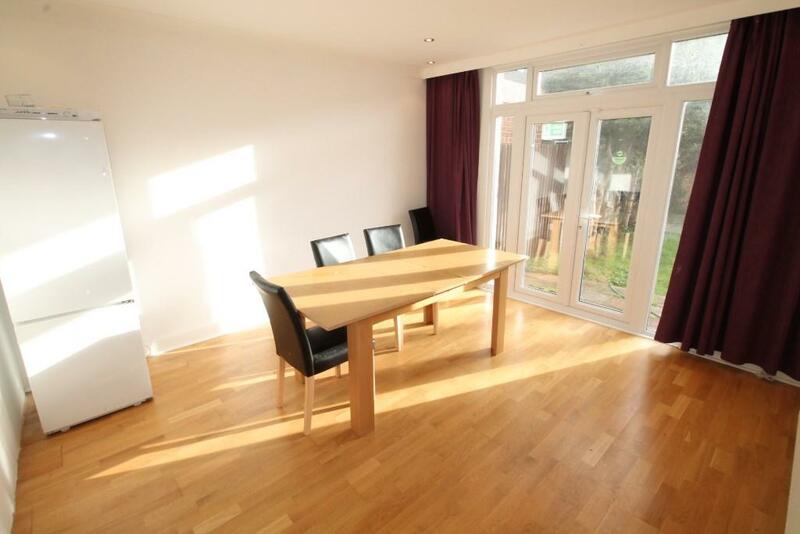 STEPTONS are pleased to present this lovely THREE BED HOUSE WITH TWO RECEPTION ROOMS. 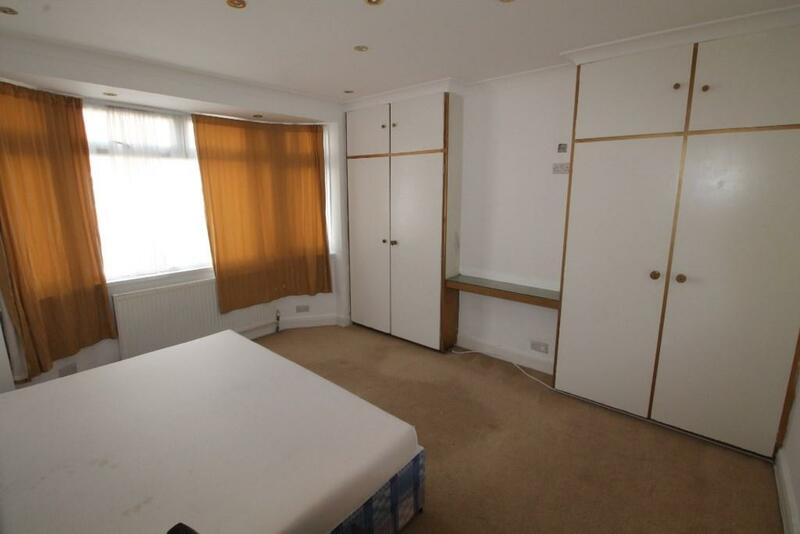 The property consists of two very large reception rooms, fitted kitchen, upstairs bathroom, three very spacious bedrooms and a good sized GARDEN. 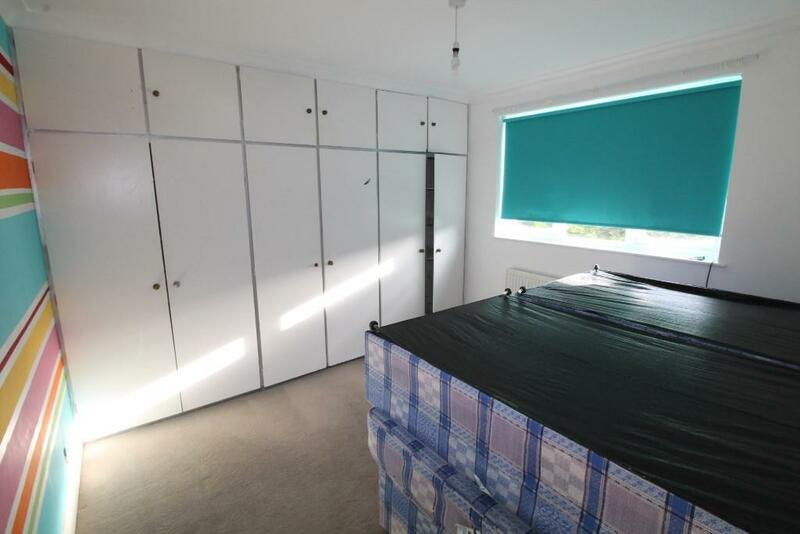 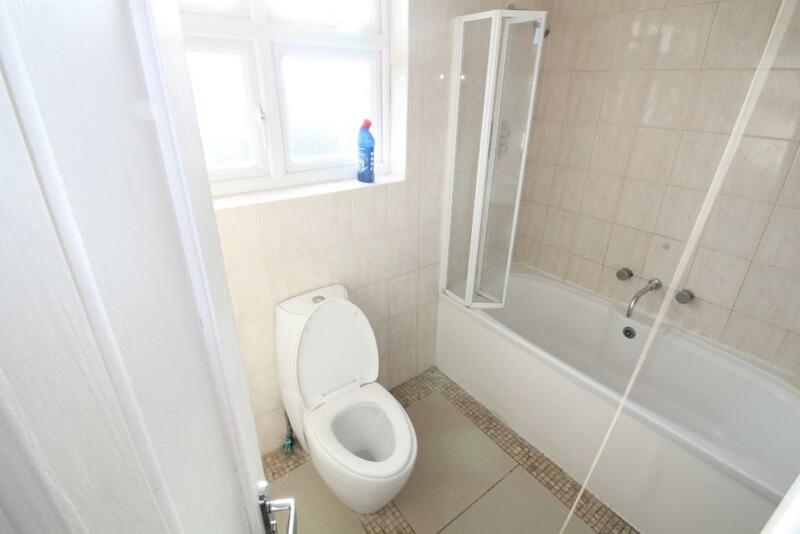 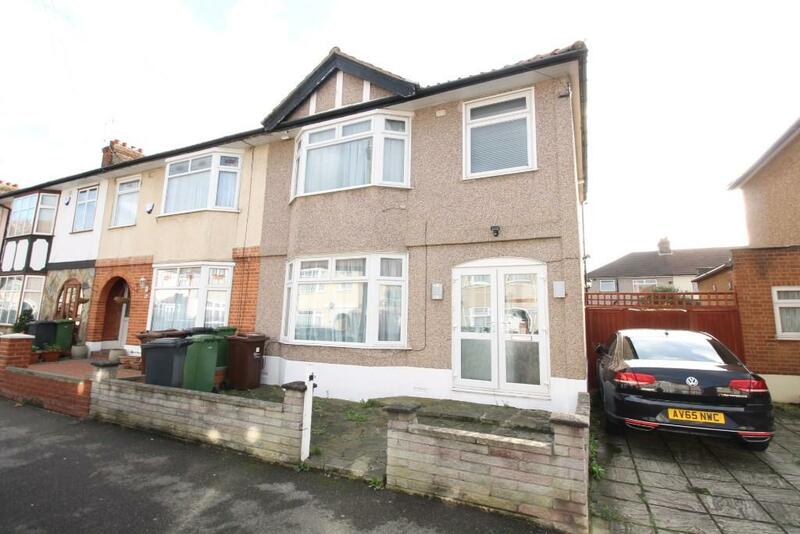 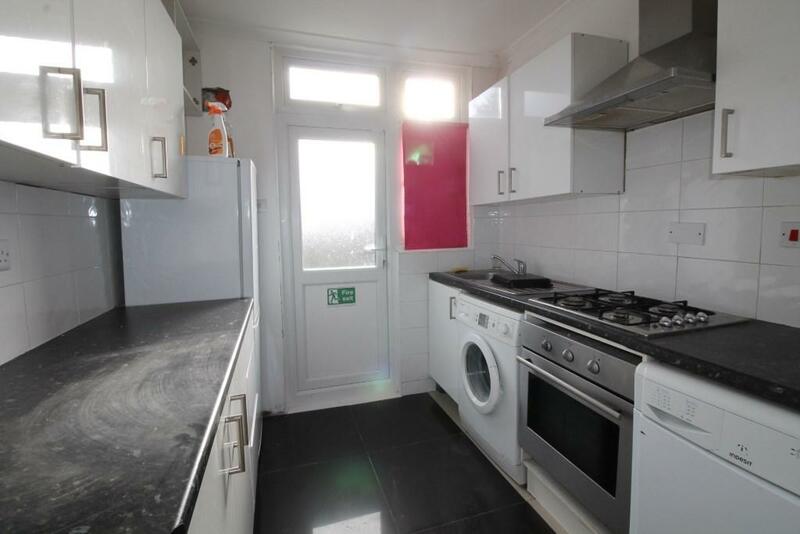 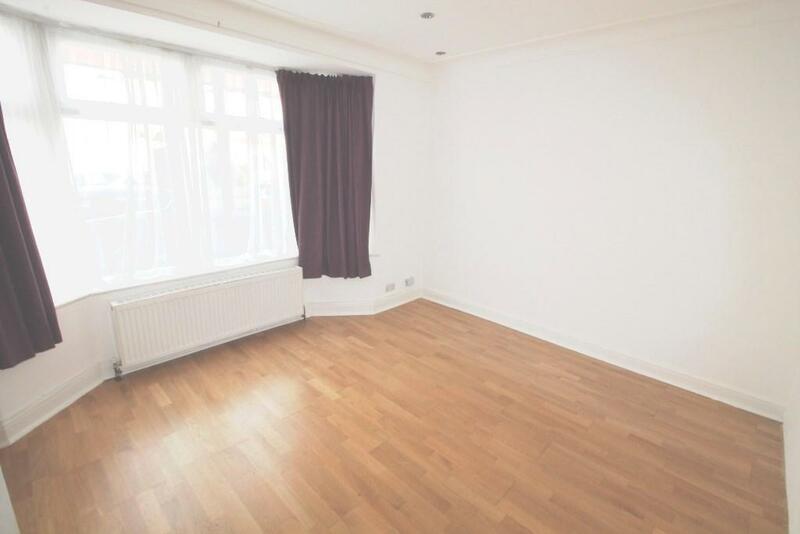 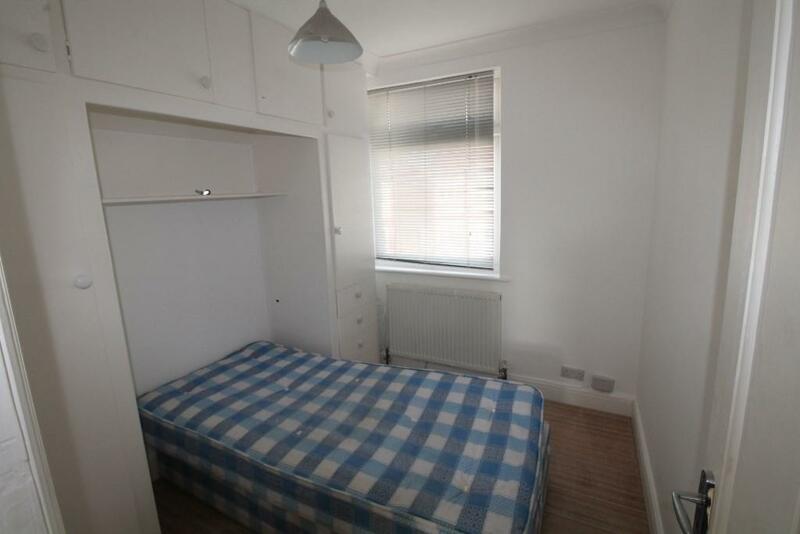 The property also contains storage space for each room, it is also very close to Chadwell Heath station, the High road and all local amenities.